Being a leader in the community starts with being of service. Get connected to the LGBT community by joining the Pride family and helping to make one of the world’s largest LGBT Prides a success. 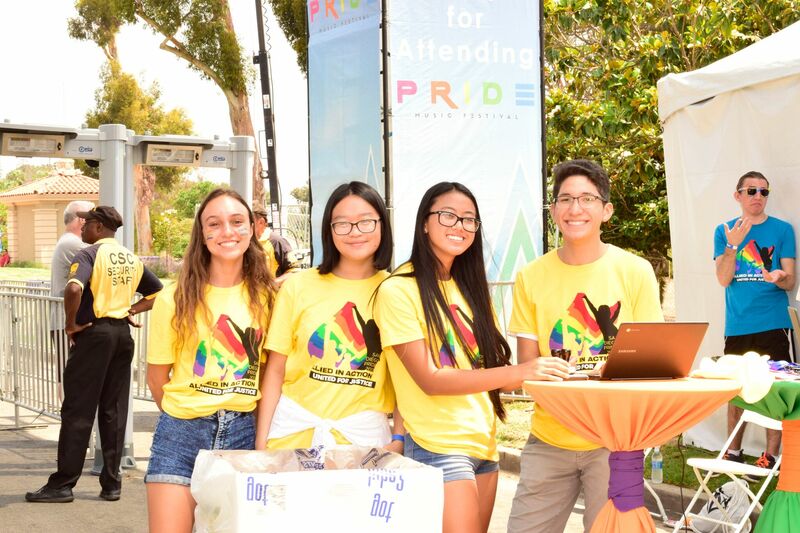 Every year, San Diego Pride relies on over 1000 volunteers to help us plan and execute the Pride Festival, events, and programs. With over 30 different volunteer departments, there is something for everyone, and we need your skills to execute our city’s largest LGBT event. Please feel free to contact us at [email protected] if you have any questions or concerns!